The new MetraFlow ultrasonic flowmeter from Titan Enterprises incorporates a chemically resistant Perfluoralkoxy Alkane (PFA) tube onto which are mounted high sensitivity ultrasonic sensors. There are no dead areas, changes in fluid direction or obstructions, just a tube. 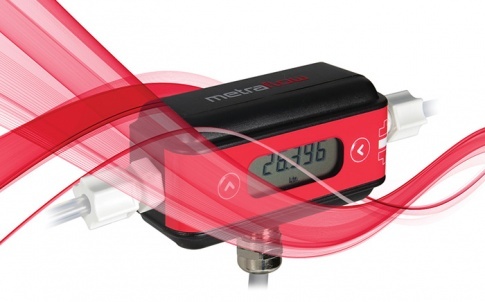 As a result – MetraFlow can make non-intrusive flow measurements preserving the cleanliness of your process. 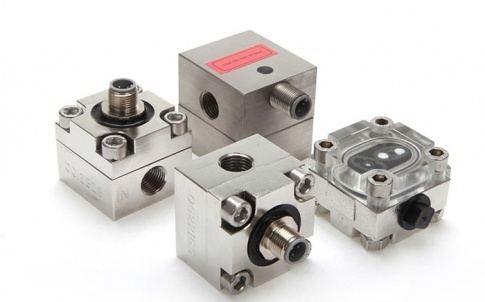 Applications including drug production, electronic device creation, medical research and food manufacture, require that a flowmeter has no inclusions or dead areas as this can lead to contamination issues for the liquids used in these processes. 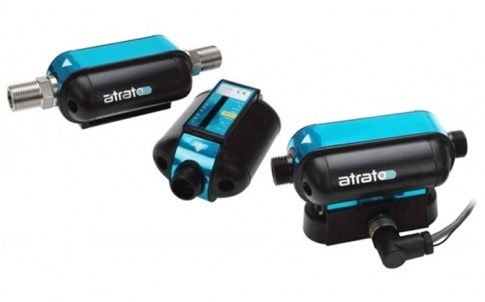 Two versions of the MetraFlow® ultrasonic flowmeter are available covering flow ranges of 20 to 1000ml/min (1/8-inch tube) and 100 to 5000 ml/min (¼-inch tube). 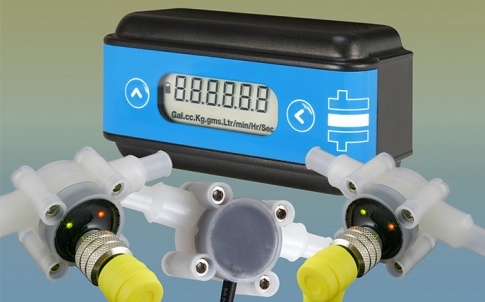 USB interconnectivity makes the flowmeter easy to set-up and use whether you wish to use digital or analogue outputs or both. The local display gives rate and total as well as annunciators for units and time base. contact Titan Enterprises on +44-1935-812790 or sales@flowmeters.com.uk. 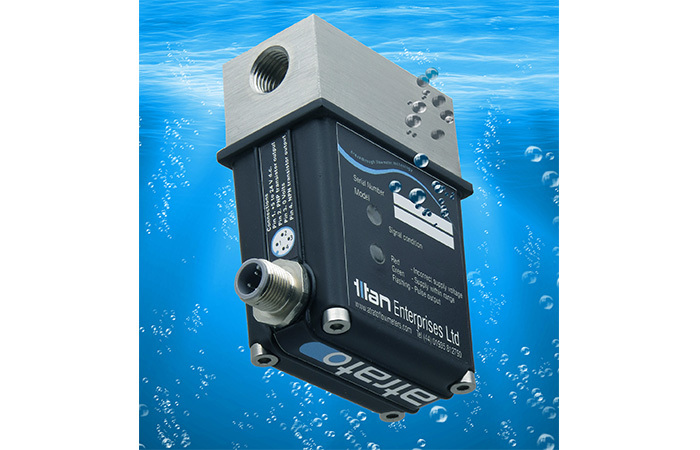 With over 40 years’ experience in flowmeter innovation and manufacture, Titan’s company philosophy of “pushing the envelope by trying to do things a little different and better” has resulted in sales of over 750,000 products into 40 countries worldwide and a repeat purchase rate of 95%. Today Titan supplies innovative flow measurement solutions to a broad range of market sectors, including medical, chemical, petrochemical, food and drink, laboratory and pharmaceutical. 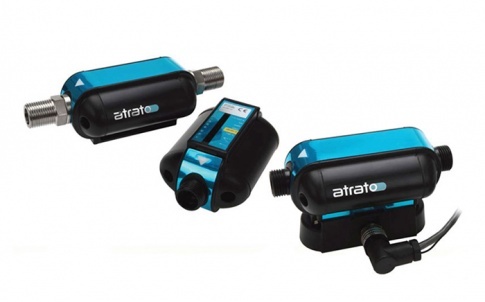 For further information please visit www.flowmeters.co.uk.